VISALIA – Some comedians have built a career on making fun of themselves, their family and their culture. 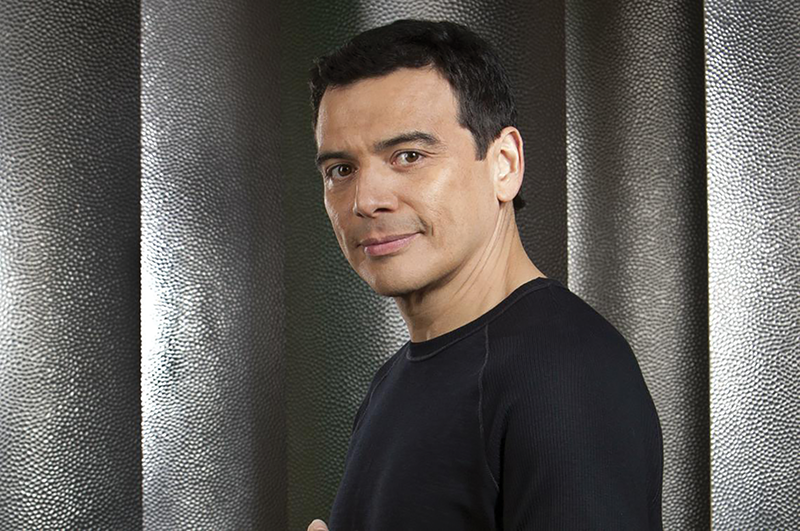 As a Latin American, comedian Carlos Mencia finds that offensive. He doesn’t understand why you wouldn’t want to offend everyone at the same time. One of today’s most popular entertainers and comics, Mencia will bring his diverse offensive stand-up to the Visalia Fox Theater this Saturday, Nov. 10. Mencia began his career doing stand-up on amateur night at the comedy club, Laugh Factory. He later showcased at The Comedy Store and became a regular, performing nightly. After he found success on the L.A. comedy circuit, Mencia was named “International Comedy Grand Champion” from Buscando Estrellas (the Latino version of Star Search). This led to appearances on “In Living Color,” “The Arsenio Hall Show,” “Moesha” and “An Evening at the Improv.” In 1994, he hosted the HBO comedy series “Loco Slam” and in 1998 he hosted “Funny is Funny!” on Galavision. Mencia released a comedy album in 2000 called “Take a Joke, America” that showcased his brand of humor. Mencia starred in the family comedy Our Family Wedding (FOX Searchlight) alongside America Ferrara and Forrest Whitaker. The film was released to theaters nationwide on March 12, 2010. In the last couple years, Mencia chose to go back to his comedic roots, performing at a number of comedy stores throughout the country – allowing him to share his newest material with smaller and more intimate audiences. In addition to his new Laughin’ and Living Tour, Mencia is continuously writing material for television pilots and upcoming comedy specials. Mencia will perform live at the Visalia Fox Theatre on Nov. 10. Doors open at 8 p.m. Tickets range from $35 to $45 and can be purchased online at www.foxvisalia.org or at the box office, located at 300 Main St. in Visalia.